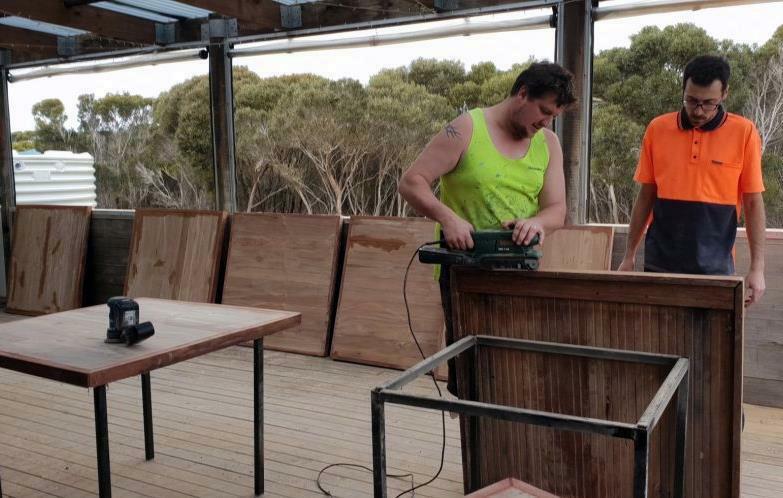 Some of the ways we recycle at Emu Ridge on Kangaroo Island. We send out a lot of online orders for our national and overseas customers. If you follow our business you would know that we love to recycle in any way we can, here we are recycling packing materials! 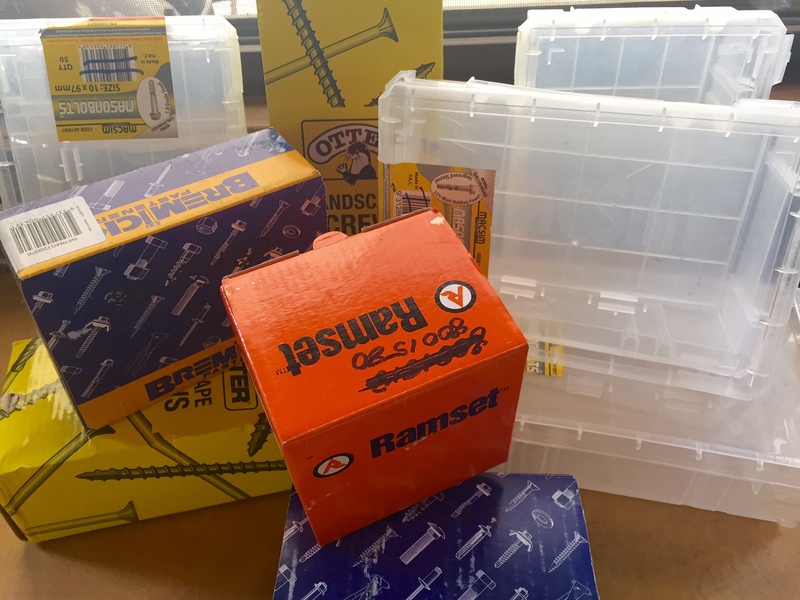 We receive used bubble wrap from our local crash repairer and empty screw and bolt containers from our local hardware store M1o and Josh Shepard Electrical, Home Hardwade supply us with our larger boxes which is a great help! 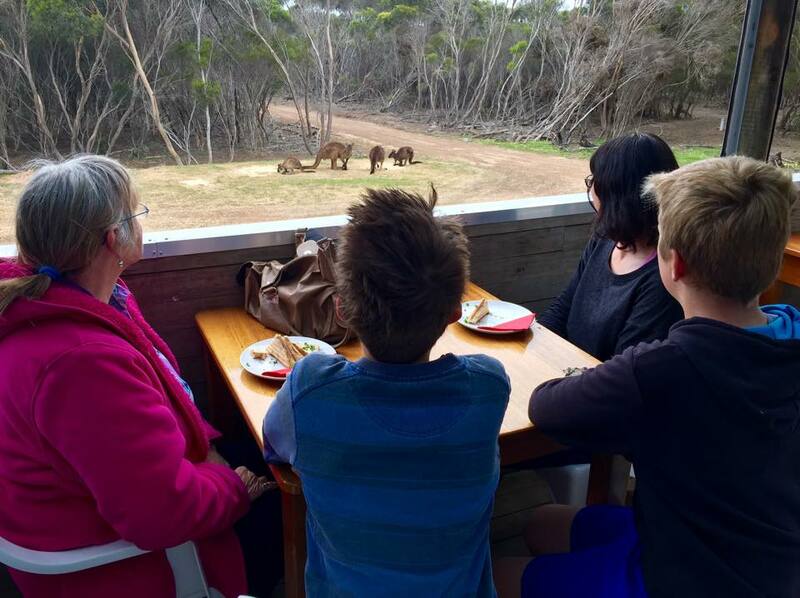 See our blog HERE which shows you all the steps we go through when you make an online order here at Emu Ridge on beautiful Kangaroo Island. 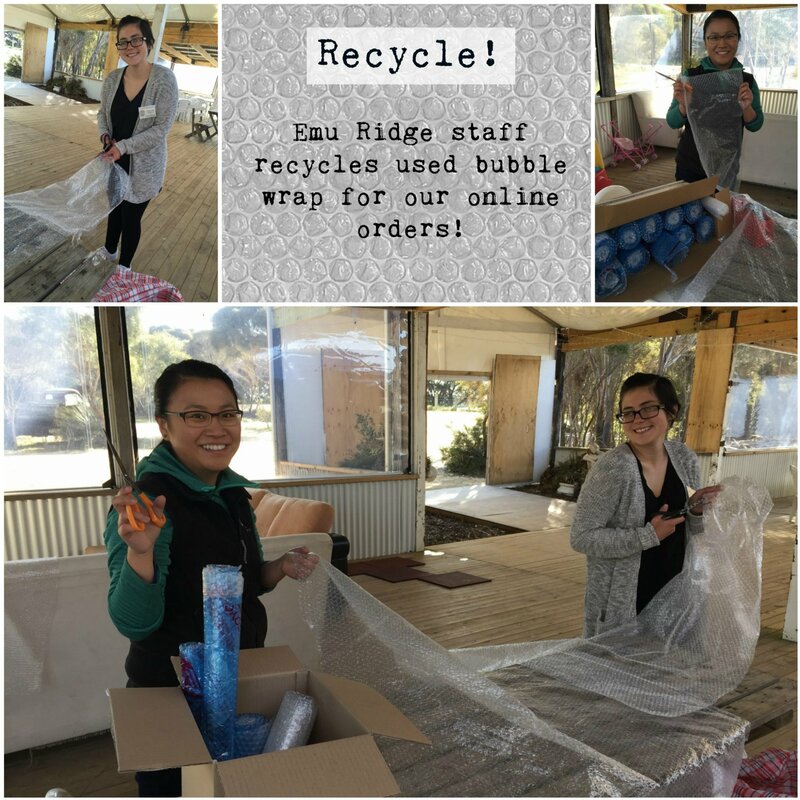 These two lovely girls are volunteers, cutting up all of our recycled bubble wrap are finding out what Aussie life is all about. Candy is a Wwoofer from Toronto in Canada and Madison is from the US and is volunteering through Workaway. 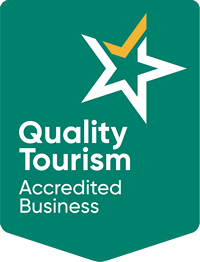 To find out more about the opportunity to volunteer with these organisations click this link. Many of our customers will notice our packing boxes are also recycled. We love using these recycled screw and bolt containers they are very strong and are saved by our local hardware store. Thanks M10. 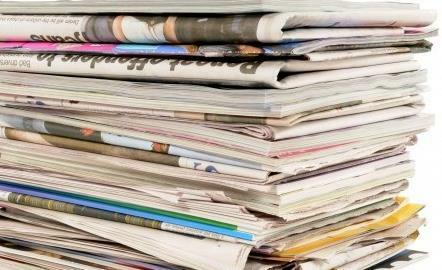 We also wrap all of our glass products purchased by customers in our retail sales and orders in the unpurchased newspapers from our local Foodland store. 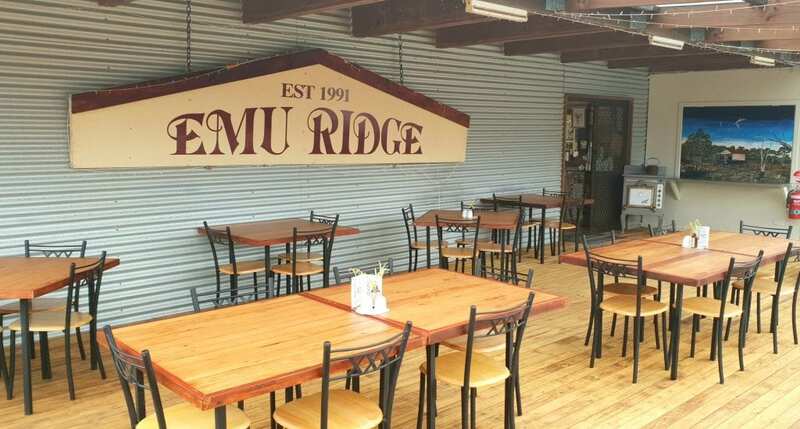 Did you know the majority of our site at Emu Ridge was built from recycled materials. Our retail shop was once the material from our shearing shed. We reuse our boiled leaves back in the fire for fuel and sell it as mulch. During the quiet time its always great to catch up on the jobs that we never have time to do! This Winter Tristan has been busy out on the back deck. He has been sanding and re varnishing our original handmade tables, our cafe chairs had a sand and varnish, and even the deck floor has had a sand and oil. Its nice to see it refreshed ready for another season! Thanks also to our volunteer Mattia from Italy for you great help as well! 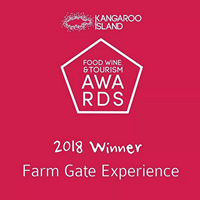 Its great that we do have some lovely spots to visit to have a meal just out of Kingscote if your wanting a change of scenery you can visit our venue at Emu Ridge, Frogs and Roses, Emu Bay Lavender and when the season starts The Honey Pot Food Van at Cliffords Honey Farm! We have all been seeing a recent comeback of solid shampoo and conditioner bars. An environmentally friendly option for those wanting to reduce plastic use! 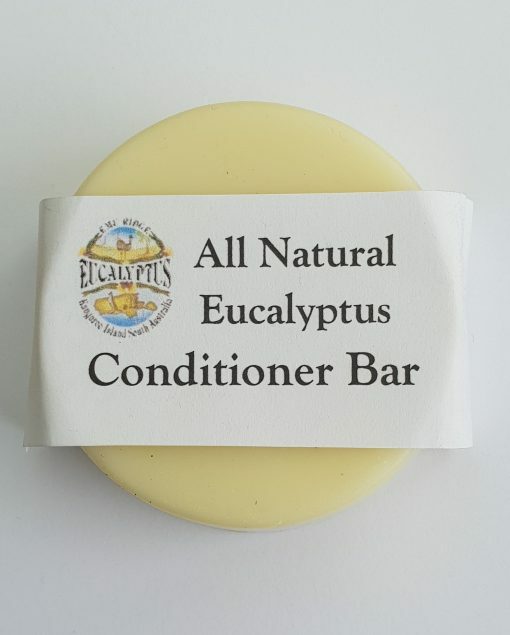 So we have had a play and are excited to offer our new all natural Shampoo and Conditioner Bars which have our Eucalyptus and Emu oil in them. 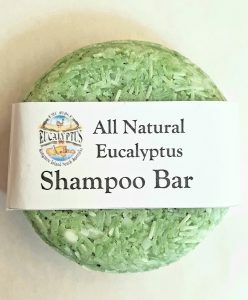 These all natural bars are great for the environment and last a lot longer than your normal shampoo & conditioner bottles. Did you know 552 Million plastic shampoo & conditioner bottles are thrown out annually? 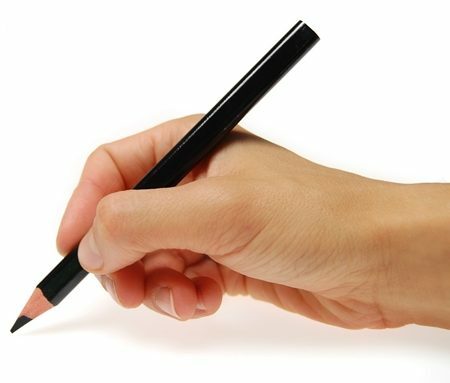 You will also save of money and of course be helping the environment at the same time. With the environment always on our mind they are much more eco friendly. Great for travellers as its compact, convenient and light and no liquid spills. Helping to reduce our plastics problem. Reducing carbon footprint as you can fit much more if transporting. The process used to make the cold-pressed versions is very eco-friendly – using very little water and no animal fats. Use the bar just as you would a normal soap. Lather it up with water, and use it directly on the scalp, making sure to rub it in. Massage the scalp with your fingertips to stimulate blood flow and really cleanse the hair and scalp, then rinse well with water. Some people say they dont need a conditioner bar at all. I am imaging this would be more for shorter hair. Click here to buy. Ingredients for Shampoo Bar – Coconut oil, Olive oil, Sunflower oil, Emu oil, Rice Bran oil, Castor oil, Cocoa Butter, Water, Lye, Eucalyptus, May Chang, Green Oxide (colouring). Great for daily use on all hair types including fine, chemically treated/coloured/permed hair. After washing your hair, take 2 minutes to stroke the conditioner bar over the surface of the hair and pull through the lengths with your hands. Or create a little lather in your hands and pull through your hair. Leave for 2 – 5 mins , then rinse. You will feel your hair has been conditioned whilst rinsing. Leave to dry naturally if possible and then style. You can use styling products if you want. Our bars have no chemical foaming agents so will not foam. It will leave your hair soft, silky and manageable and very natural. If you need some further definition and you still want to keep natural, use a tiny amount of olive, coconut or emu oil as a leave-in conditioner. Rinse well immediately for light conditioning or leave for a few minutes for deep conditioning. Click here to buy. Ingredients for Conditioner Bar – Conditioning way (incroquat behenyl TMS), Cetyl Alcohol, Olive oil, Eucalyptus oil, Lemon Myrtle oil. Hints: LESS IS BEST! DO NOT USE TOO MUCH! These products are concentrated compared to bottled product. Did you know? 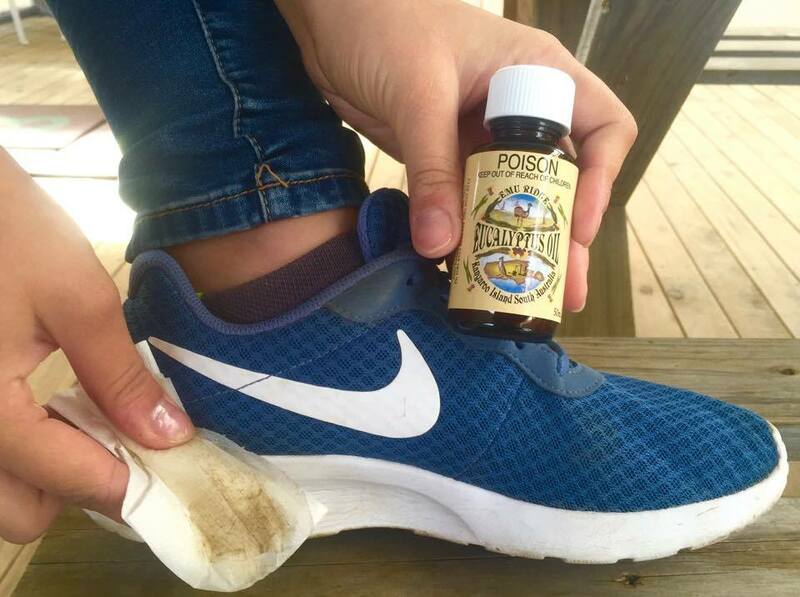 Eucalyptus Oil is great to clean scuff marks from shoes! Also the floor and so much more. 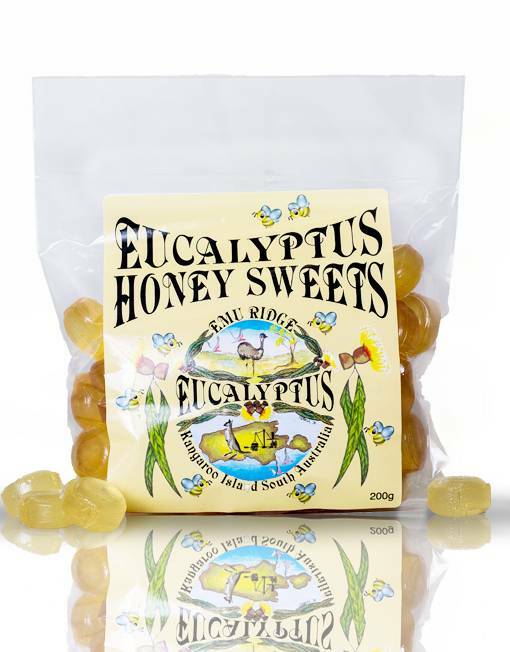 We know the bowls ladies and men love our eucalyptus oil for getting scuff marks off of their beautiful white shoes, cleaning there bowls, handbags and bowls bags. Its great for cleaning any kind of shoes! Shoes or sneakers can become musty or smelly quite quickly. To refresh them place shoes outside in sunshine and wipe the inside with a cloth moistened with Emu Ridge Eucalyptus Oil. Apparently tea bags work to! 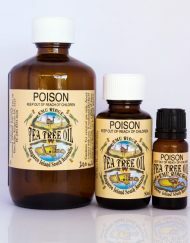 To make the teabags even more efficient add a few drops of Tea Tree or Eucalyptus oil, you can also wipe the insides of your shoes on a regular basis to kill the bacteria that causes the odour. Here’s another tip, its an old wives tale but apparently it works. Stuff the shoes with newspaper. That’s right. Newspaper! Leave over night and your shoes should be “stink-free” come morning! To help prevent shoe odours soak some cotton wool with a teaspoonful of Eucalyptus Oil. Place the cotton wool wad into the toe of an old stocking and put in the toe of any shoe. 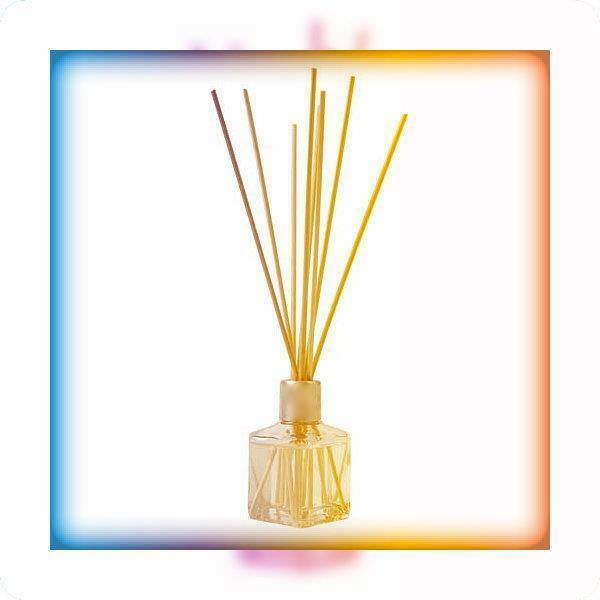 Not only does this help prevent odours it also helps keeps the shape intact. Baking soda is also awesome. Stuff some old cotton socks with stuffing, add some baking soda its great for absorbing odors, seal with a rubber band or stitch the top closed. I’ve heard kitty litter can be used the same way. Just leave these socks in your shoes when your not wearing them. Dryer sheets with a few drops of Eucalyptus oil will absorb the odours. Tear them in half and leave in your shoes when you not wearing them. If you can, wash them, pop them in the washing machine add a teaspoon of Eucalyptus Oil with normal washing detergent and then dry them completely. From then on use the above tips and they will never stink again!! 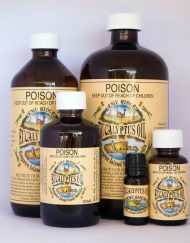 Below is a brief overview of Emu Ridge and our unique eucalyptus oil on Kangaroo Island, we are one of the last 100% Australian Grown Organic Eucalyptus Oil Distilleries! 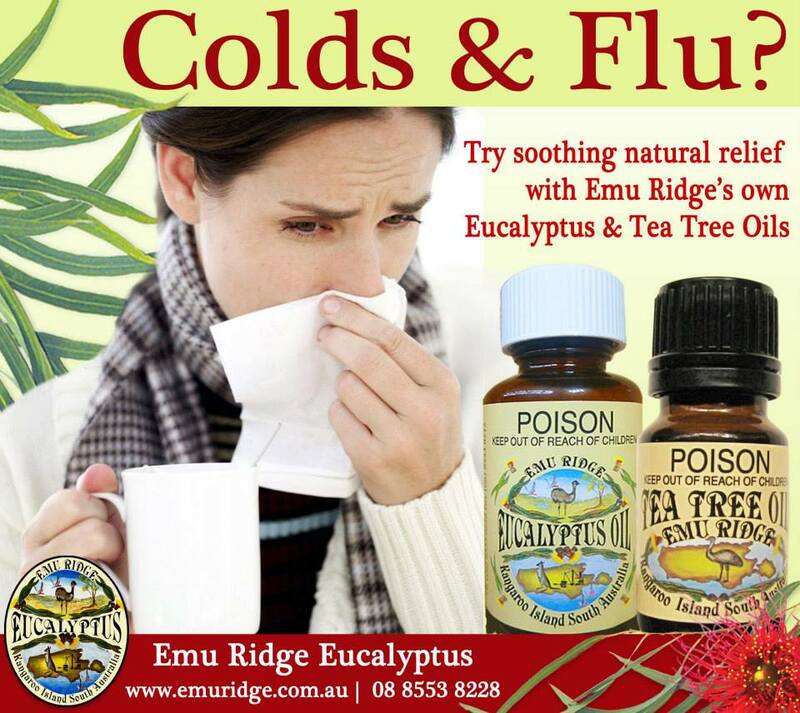 Buy Australian produced today click here to order from Emu Ridge Eucalyptus Distillery! This unique oil is the only one of it’s kind in the world. It is distilled from the leaf of the Kangaroo Island Narrow Leaf Mallee (Eucalyptus cneorifolia). 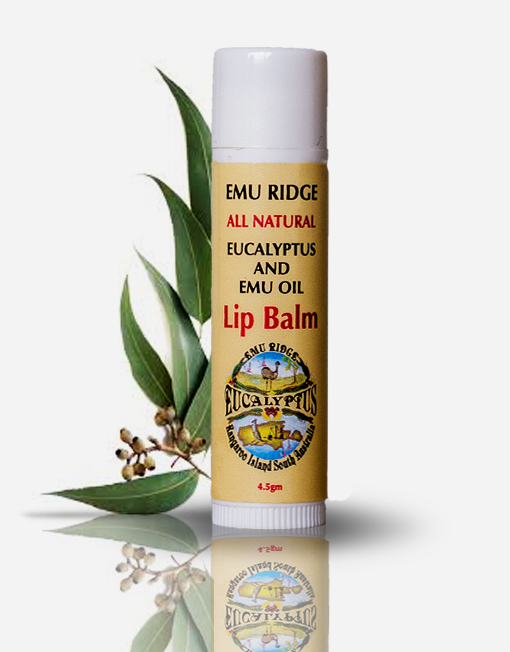 Emu Ridge is the only commercial Eucalyptus Distillery remaining in South Australia. Distillation of this essential oil began in the 1880’s and dozens of stills were established, making it one of the Island’s major industries. One company, F.H.Faulding & Co purchased Emu Ridge in 1923, establishing two plantations in 1938 for the purpose of systematically harvesting it on a rotational basis. (The Narrow Leaf responds well to pruning.) Most success, however, was achieved by individuals who set up stills as a seasonal sideline. 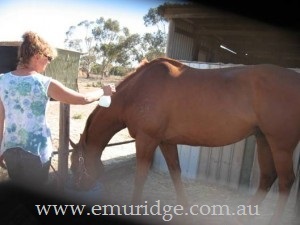 Our oil is distilled in the traditional method at Emu Ridge. The leaf is placed into a pot containing water, beneath which a fire is lit, steam carrying the oil is passed through a system of cooling pipes, the oil separates and is piped off into containers. The raw oil undergoes another refining process to produce the final product crystal clear oil. Native farming is far better for our environment, no sprays and chemicals, a great renewable resource and natural product. A deodorizer, a spot & stain remover, e.g. soiled clothing, anything sticky, stickers, chewing gum, paint & ink marks. 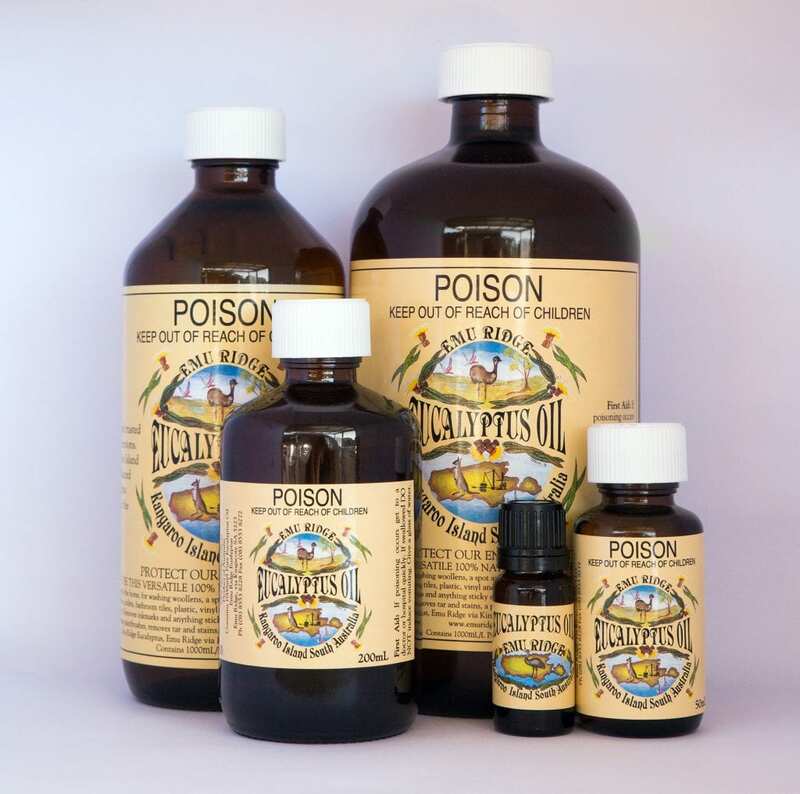 My Recipe book will help you with how to use our 100% pure Australian eucalyptus oil! I love these ideas if you’re wanting Natural food dyes for deep, rich, earthy coloured Easter eggs! Aren’t they beautiful? Anything from wine to onion skins can be used as an all natural dye. 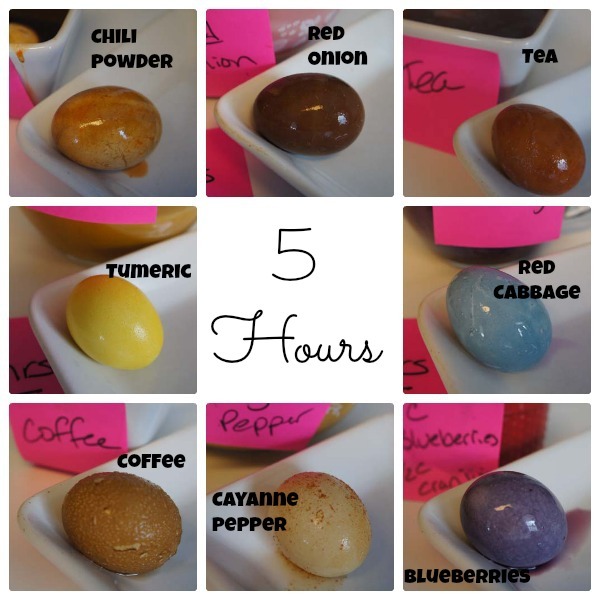 All you need to do is put the eggs in boiling water with your desired “natural dye” and boil away for 8 – 10mins. Your natural dye could be coffee, wine, red cabbage, spinach leaves, grated carrots, beetroots, onion skin, cranberry juice or anything else that you fancy. Great way to get the family together over Easter and create something different. 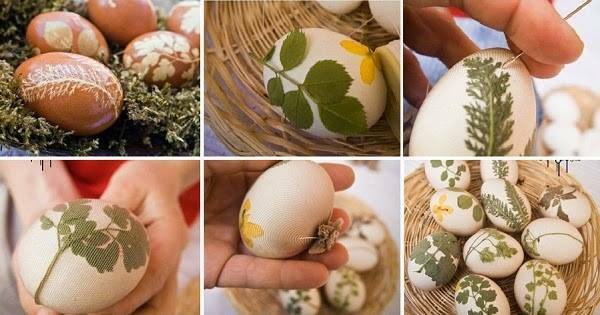 Another great idea if your wanting Natural food dyes and earthy Easter ideas these are beautiful. Find the instructions here. If you like things natural make sure to check out our web-shop! 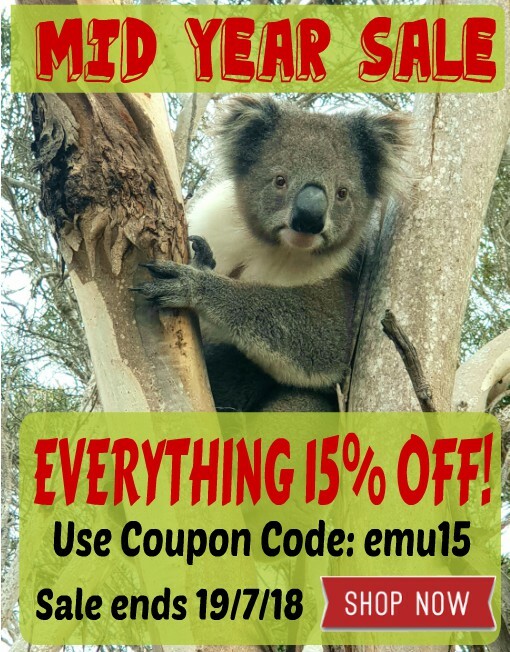 We produce & sell 100% Australian made Eucalyptus Oil & other great natural products as well. Buy Australian Made today. Thanks to Megan for sharing this fantastic idea on this link. 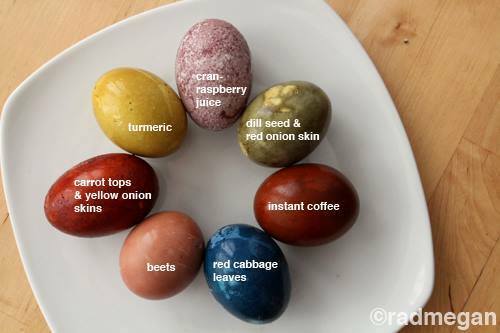 You will find other great ways to naturally dye your eggs here! 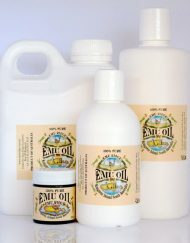 For other great natural products see our Online Store. 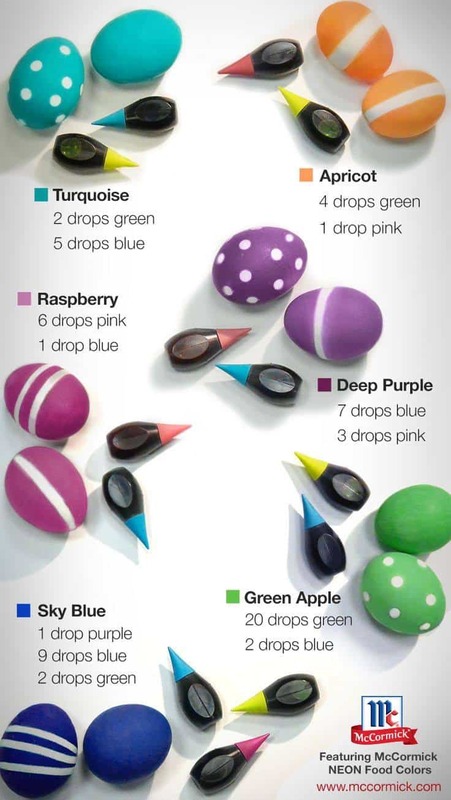 The above picture is from McCormick and it is a very handy cheat sheet for Easter and mixing colours. Flies certainly are annoying little things, especially when they bother you and/or your animals. One of our family members has horses that are constantly being bothered by flies during the summer. We found a great recipe and asked her to put it to the test! It’s 100% natural, easy to make, it’s much cheaper than the toxic commercial brands and it is also better for the environment. After Heather’s tried the recipe this was her recommendations.”I’m so happy with it, it worked great! It’s maybe not as strong as commercial brands so just use it more regularly. It is definitely worth it if you think about all of the horrible chemicals you are stopping from getting on your animals, yourself and into the environment. Just apply the spray as needed. Now my horses aren’t bothered from the flies and I don’t have to worry about spraying all those horrible chemicals on them”. Great thanks Heather! She also found another great use for it below! In an empty spray bottle, add all of the above ingredients. Fill the rest of the bottle up with water and put the sprayer lid back on and give it a shake! Easy, all done! You can use any type of vinegar, organic apple cider vinegar generally smells nicer, but they all do the same job in this case. Before you spray the animal, gently shake the bottle so that all of the ingredients are incorporated. 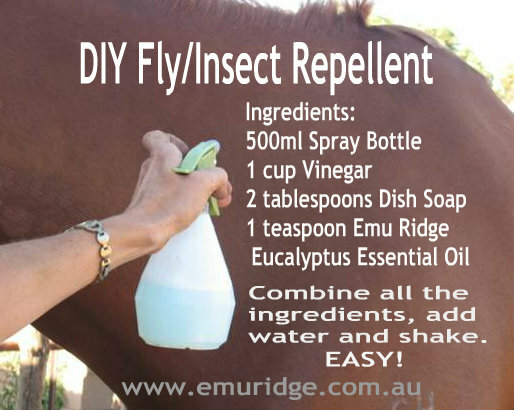 Spray directly on the animal where you want to prevent insects. 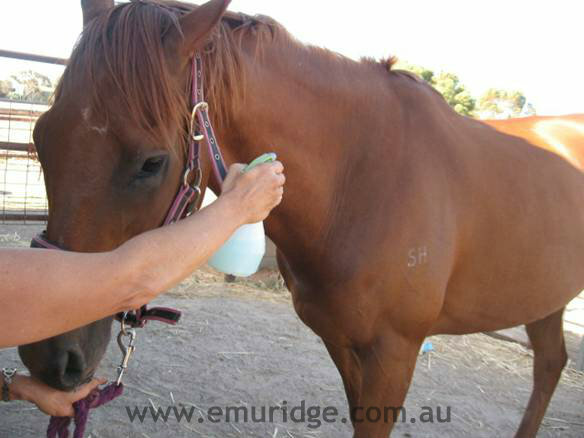 If you are spraying around eyes, cup your hands over the animal’s eyes to protect them when you spray. The dish soap helps the mix to stick and stay on the animal longer! Another handy hint from Heather: “The little ants drive me crazy sometimes, they love to get into our horse feed, especially when I mix molasses into it. I found this recipe is also a good solution to that problem. Just spray around the food bowl/container and your animal’s feed will be free of those pesky ants”. 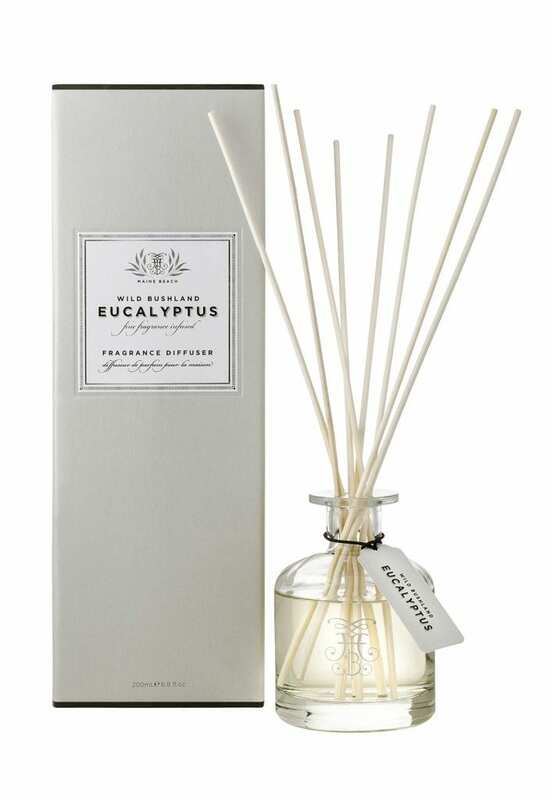 Thats great we know that Eucalyptus oil is a deterrent to any insect! This recipe can also be used on other animals besides horses such as cows, sheep, goats, dogs etc. However dont use it on cats they lick too much. We are really glad that we can share this recipe with you. It not only works for flies, it will also deter other pesky insects like mosquitoes, fleas, ants. To buy our Eucalyptus Oil, as well as many of our other great products, visit our Online Store and keep an eye on our blog for other great ideas! Now that summer has arrived, so have the insects! 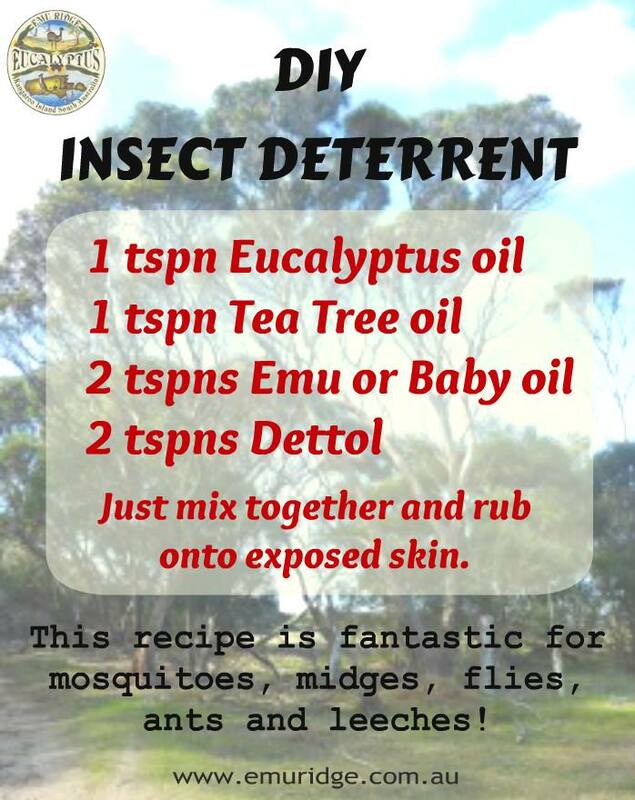 This recipe to make your own insect deterrent it fantastic. The best I’ve ever used for midges. A great thing to pack when families go camping these holidays or to take to the beach. 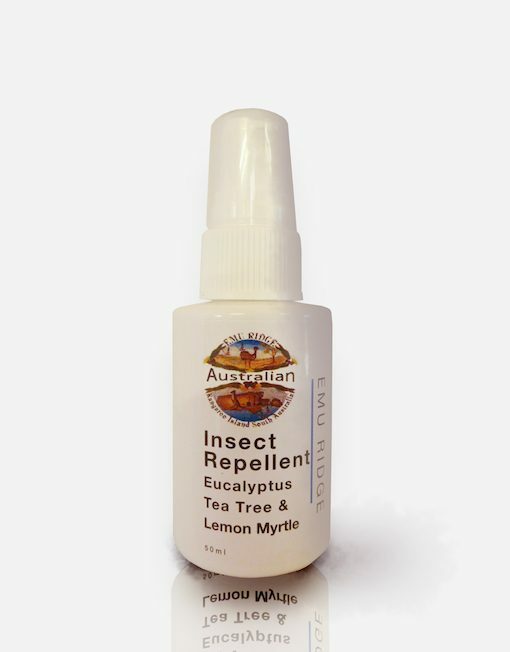 We also sell an All Natural Insect Repellent which is also very effective.